The office suites have all been snapped up in the much loved local landmark. 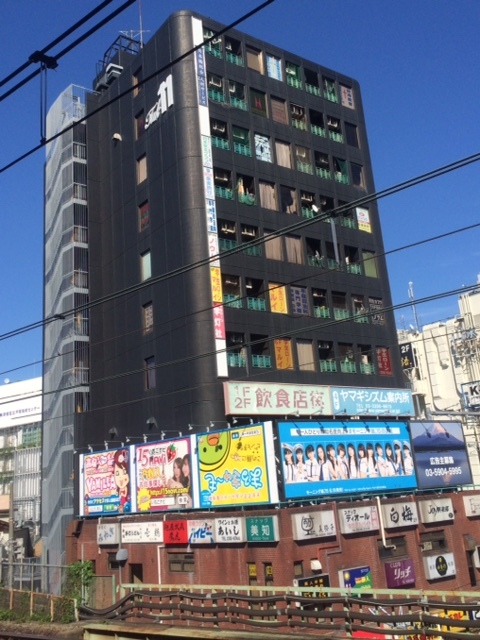 A “one of a kind” Torigome tower will be full of tenants by the end of this month, after achieving dozens of registrations. 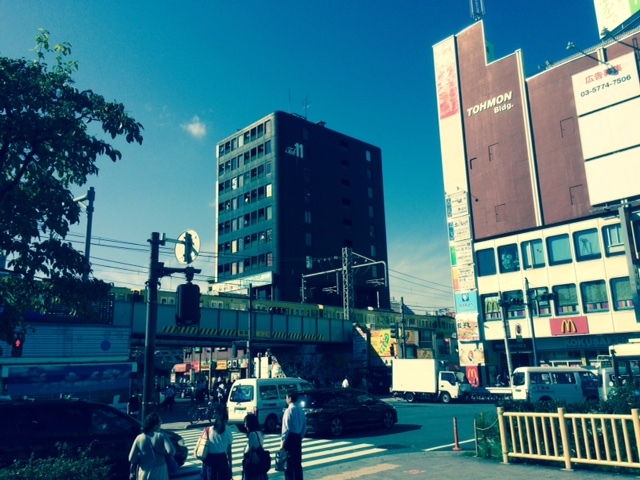 Property managers have been overwhelmed by the interest shown in the building, which is nestled rather uncomfortably tightly between the Senro and the Tetsudo lines. After lying empty while legally obligatory improvements were made following numerous building code and government hygiene violations, the Tori 11 will once again host a thriving and eclectic business community. 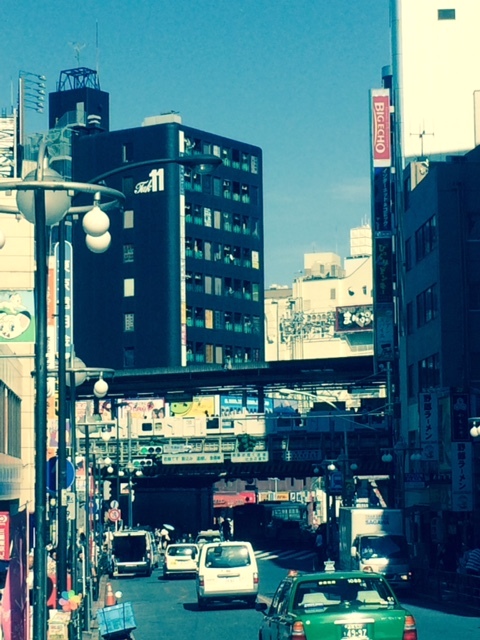 With its distinctive faded black exterior, the Tori 11 dominates the skyline around the station. Redolent with history, this is Torigome’s oldest building, and the survivor of three attempts by local residents to have the wrecking ball put to it. “This august build, with its charm, quirks and quaintness, will once again house a spirit of entrepreneurship. A spirit that will bring an immediate economic boost to the area,” gushed 52 year old property consultant, Kabi Susuri. Whether viewed from a station platform, or from a distance, the tower makes an impression on locals, tourists, and keen urban observers. The high-tech industry’s flag will also be flown in the building. Explained Susuri, “Tenants include a purveyor of sites that entertain those interested in the forum of eroticism featuring people too young to vote.